When a stage accident leaves his left hand permanently damaged, guitarist Silas St. Clare is left barely working out a living as a technician at a low-rent sound studio, convinced his dream of a life on stage is dead forever. 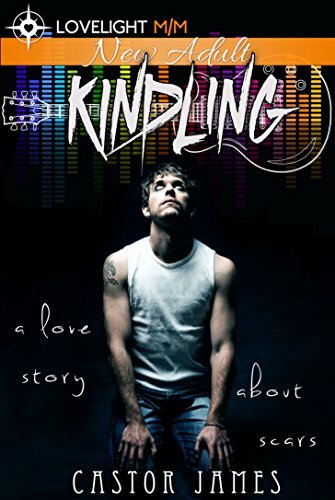 But when up-and-coming alt-rock star Asher Danes rents out the studio, it's not long before the singer has Silas questioning everything he knows - and not just about music. Will Silas stay in his comfortable misery, or reach for happiness with both hands? And will he be able to grasp it, if he does?